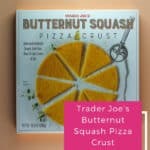 Yes, this is one of those Franken-food mashups that Trader Joe’s seems to love to pull on us. 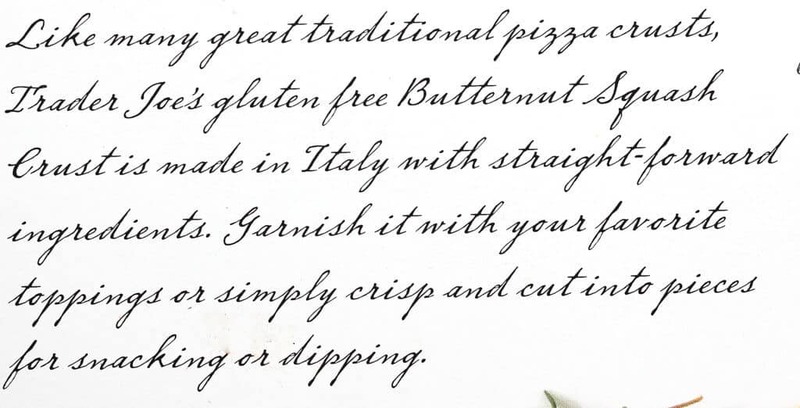 It isn’t traditional pizza. Cauliflower pizza was going mainstream when the new crust hit. But that original Cauliflower crust made a lot of people go crazy. Especially the low carb peeps. Cauliflower crust was originally designed to fit a need in the gluten-free and the low carb communities. 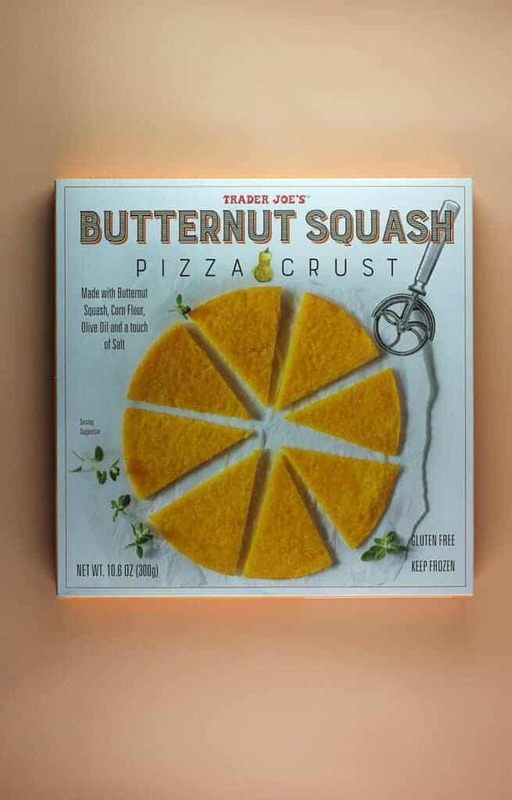 But like Trader Joe’s Cauliflower Crust, this too will only satisfy one of those groups. 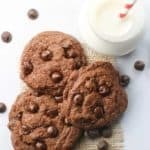 If you are consuming this because you are gluten-free, then that is different. 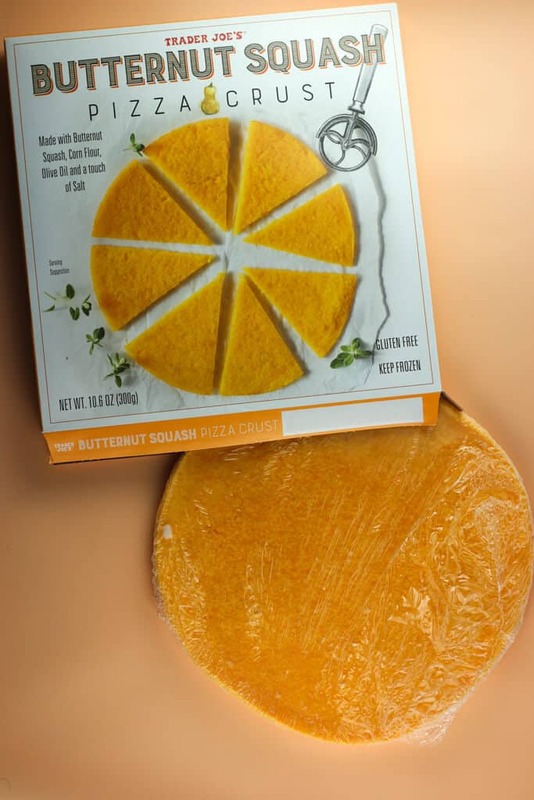 This doesn’t contain cheese like some of the recipes, it does contain quite a bit of corn flour making it taste more like a polenta or even grits. But if my receipt tells me anything, it is that this isn’t around forever. In fact, I checked and this is marked as “HOL” or holiday or seasonal. So if you like this, then pick up a few. Now, I when I first purchased this item I actually bought 2 of them. 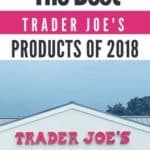 When I bought my first Cauliflower crust at Trader Joe’s it took a while for it to come back into stock, so I felt I was better off safe than sorry. The one you are seeing pictured is actually the second. The first one I tried via Instagram stories was vastly uneven in thickness leading to near burnt on one side and done enough on the other. For this second one pictured, that wasn’t an issue. Perhaps there are some quality issues here. So you all will have to let me know. 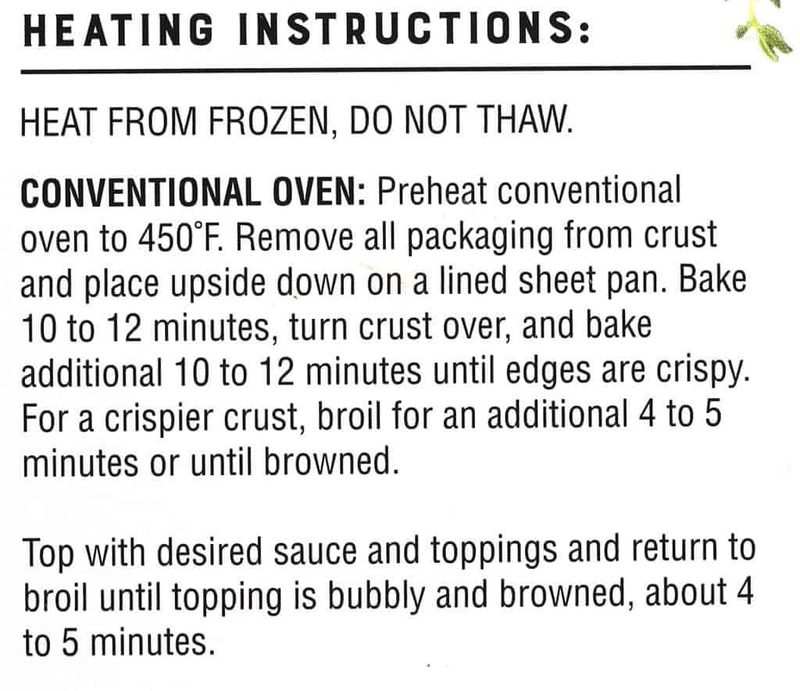 Otherwise, you’ll have to allow for 25+ minutes to get this pizza done. You’ll also need to get your oven really hot to 450F and eventually to broil. In my world, aka electric oven world, this meant another 20 minutes. Timing gripes aside, this was an improvement in directions as compared to the original Cauliflower pizza. The crust did crisp up nice, but I was wishing for something just a hair thinner. 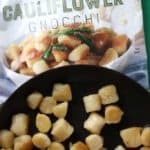 It didn’t taste too “squashy.” The primary taste and texture for me was the corn flour. I didn’t mind eating it. I’m almost positive I was still saving calories as compared to eating regular pizza. It held my tomato sauce and cheese well, but I wouldn’t load this crust up to heavily as I’m not sure it wouldn’t flop over. 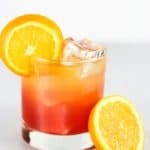 Depending on what your priorities are dictates whether or not you should give this a go. 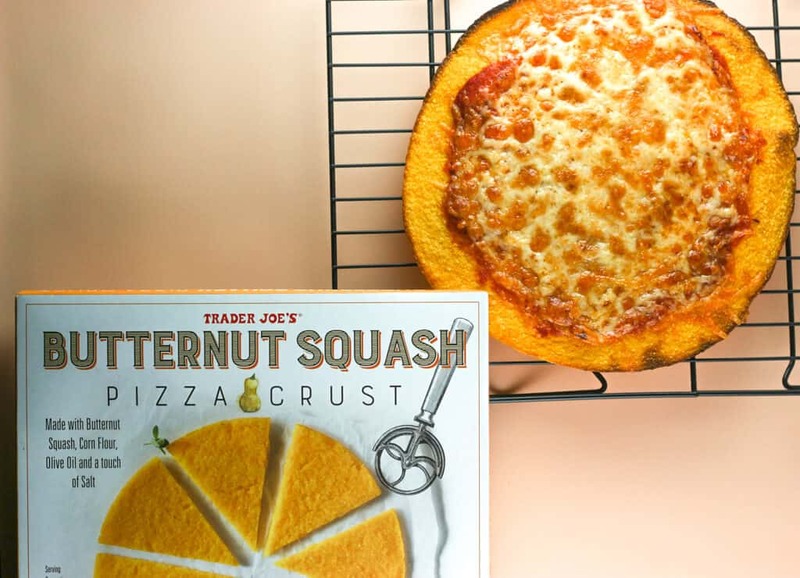 If you love the taste and texture of the original Trader Joe’s Cauliflower Crust, then yes give this a go. It is very similar. 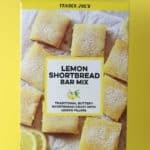 If you are gluten-free, this is ok to try. Otherwise, I know the whole squash thing isn’t everyone’s favorite fall veggie, so it is ok to give this a pass too. 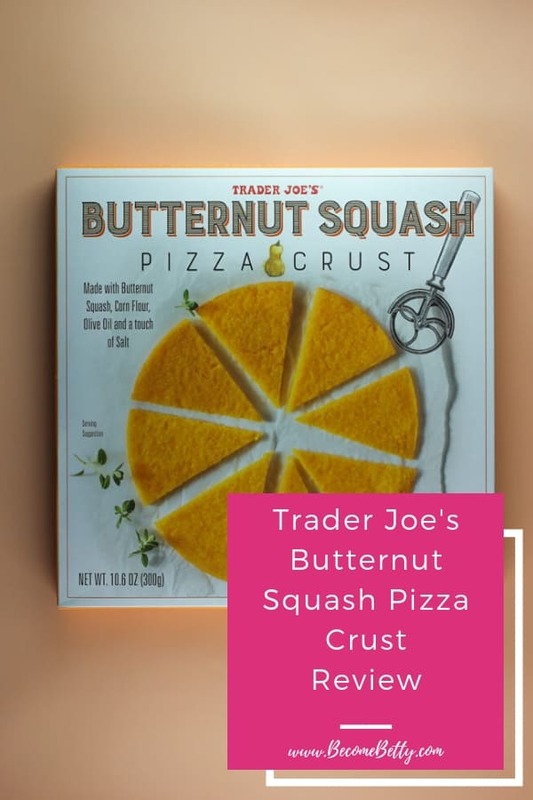 As for me, I enjoyed this, but at this price point (and the fact that I can eat gluten) Monteli’s Organic Pizza Crusts (not Trader Joe’s branded, but sold there) are a far better value. Just realize this is labeled as being a holiday item. So plan accordingly. 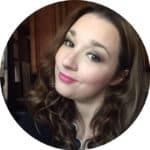 You can also FOLLOW ME on Facebook, Instagram, Twitter, and Pinterest to see what I’m up to in real time. 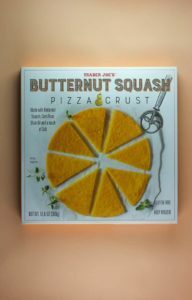 Product Description: A butternut squash pizza crust made with butternut squash, corn flour, olive oil, and salt. The directions worked well as printed. If you like crisp pizza, it is relatively achievable. No. You will not get 6 servings out of this. Three in the real world. Still has a polenta like taste to it. There is some product inconsistency. I bought 2 of these and one had wildly different thickness to it leaving me with a half burnt half mush crust. The second crust I opened was completely even. I hope to see a corn pizza crust! No brainer almost like polenta. Mash-up of polenta and pizza. Hey Alek! Well, if Taco Bell can offer a Mexican pizza, it might just work! Thanks so much for taking the time to stop by and share! Thanks for sharing! Also for the pro tip on the receipt codes! Hey Kari! No problem! I see that question asked a lot. This seems to be the time of year when it comes up most. Thanks for taking the time out of your day to stop by. I don’t see why it wouldn’t work! Be sure to get it crispy. Thanks so much for stopping by!